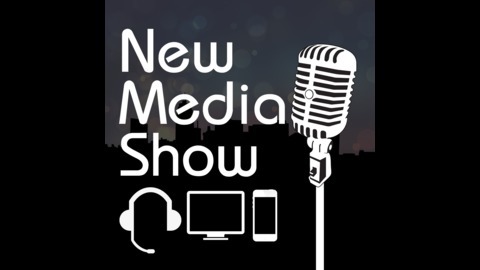 The New Media Show (Audio) features Todd Cochrane and Rob Greenlee discussing the new media space with weekly guests. Rob Greenlee and Todd Cochrane after overcoming technical difficulties do a quick show and have Jessica Kupferman on from ShePodcasts to discuss their Kickstarter and the event that they hope to have in Atlanta. This will be a great event for the ladies to collaborate and get motivated from successful women podcasters in the space. 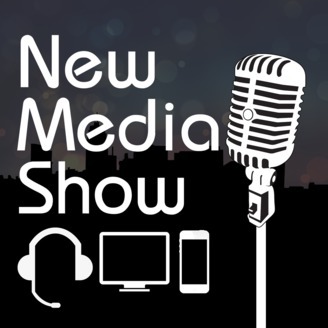 The post NAB Pre-Show & ShePodcasts Kickstarter #241 appeared first on New Media Show.